A complete authoritative book on the life of Prophet Muhammad (S) by Sheikh Safi-ur-Rahman al-Mubarkpuri. It was honored by the World Muslim League as first prize winner book. Whoever wants to know the whole life style of the Prophet in detail must read this book. Download the e-book here. They are all saying together:”Praise be to our Lord the great”. 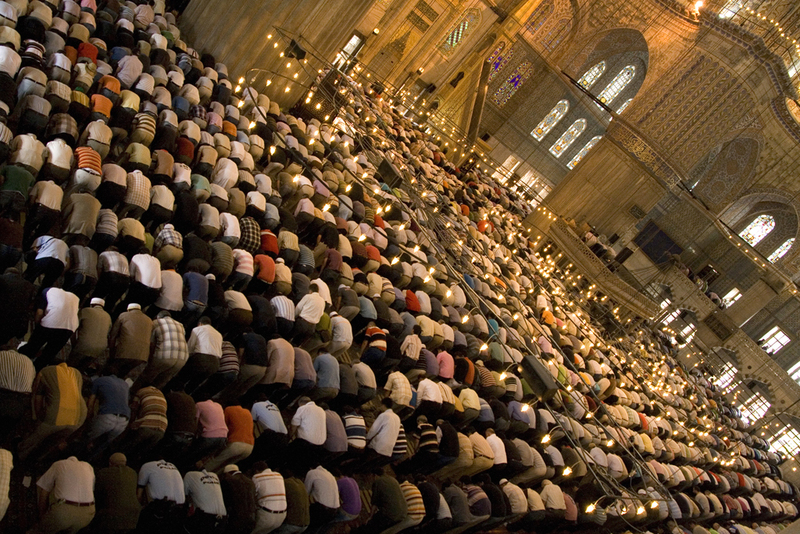 There is no white, no black, no rich, no poor, no young, no old.. just humans bowing before their lord. I received the following via e-mail: Please take the time to read. Be Part of this Historic Dawah Campaign! Each bus will be covered on their side and on the top panel with beautiful message of Islam, insha Allah. A toll free number, 800-662-ISLAM, will be posted, along with website and email, for interested viewers to call and obtain more information. 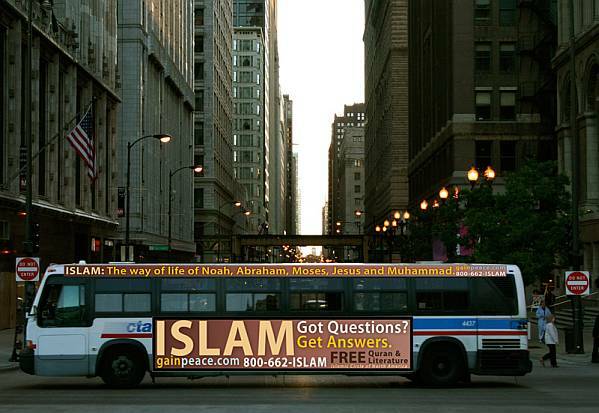 As the bus roams around the city of Chicago, making frequent stops, it will be proclaiming the message of Oneness of Allah, and inviting humanity to study the true faith of all the Prophets of Allah (peace be upon them). I have had some discussions with some people about the value of debates in inviting people to faith. Debates could be a lot like sports matches. I believe that debates are only useful for the small percentage of any audience who can hear beyond the art of speech and who attend carrying an academic mentality towards religion (as all Muslims should be since Islam focuses on logic throughout the Quran… we can debate that too). These 2 debates took place in California between Jalal Abu Al Rub, David Wood and James White. 1. 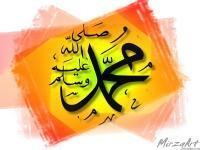 Is Muhammed (pbuh) a Prophet? 2. Does the bible teach that Jesus (pbuh) is God?